I read this article and found it very interesting, thought it might be something for you. 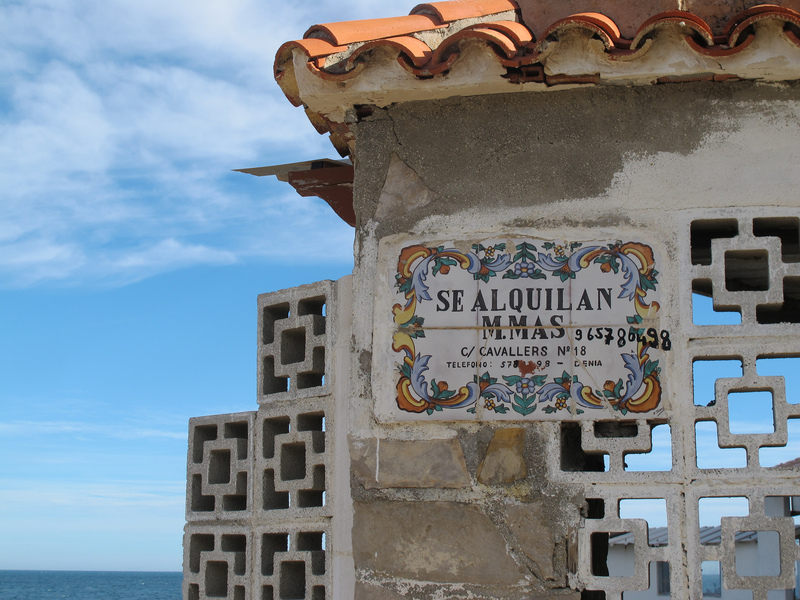 The article is called 10 Things To Do in Orihuela :Spain and is located at http://trip-n-travel.com/listicle/17157/. 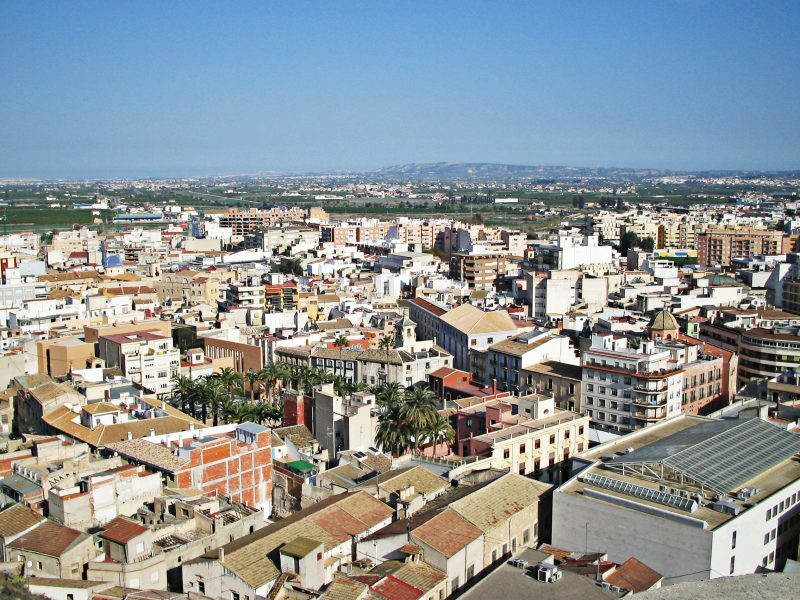 Located at the base of Sierra de Orihuela mountains, Orihuela is a beautiful city in the province of Alicante, Spain. It is a place where people of all ages can enjoy. Some tourist enjoys the cultural diversities and the history of the Orihuela. Whereas, others enjoy the thrills and spills of the theme parks. Besides this, it is famous for the festival and the art. The festival of Moros y Cristianos is one of the famous festivals of Orihuela. 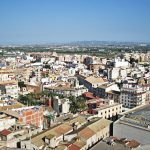 If you are planning on going to Spain, Here are 10 things to do in Orihuela, Spain. Situated beside the beautiful lake and an amazing view of the mountain nearby, Casa La Pedrera Grand Design House is an important landmark of Orihuela. You can do the site around the place and also enjoy other activities like the quad riding, horseriding, fishing, boating and much more. But quad riding is more fun. If you are lucky, they have the horse show and the flamingo dancing display on various occasions. You can also look around the craft stalls and the jewelry and gifts. 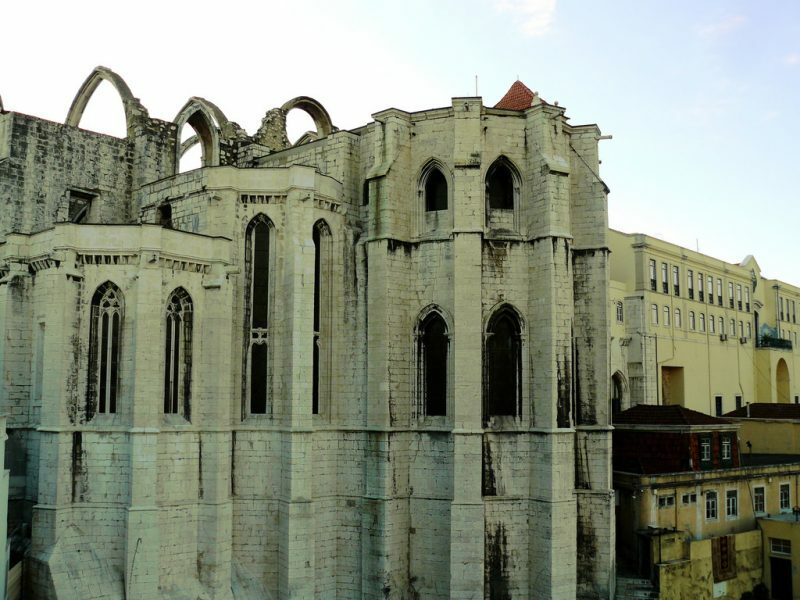 Catedral del Salvador y Santa Maria is a gothic style church with a beautiful cathedral. The main attraction is the cathedral along with its history. The church has an organ in the middle with many alters. And the artwork is beautiful too. It is a small but very pleasant place with good gothic architecture that you will enjoy. Casa Museo Miguel Hernandez is one of the important Spanish history museums. It displays a close look at the time of the twenties. Along with this, the main attraction in the museum is the Spanish poet Miguel Hernández. Here you can see the lifestyle and the inspiration for his poetry. The great yet sad history of the poet Miguel Hernández will surely have an emotional effect on you. La Zenia and Campoamor is a beautiful marina between the La Zenia and Campoamor. It is beautiful marina with a great view. It has sandy beaches around and they have great food in the restaurants nearby. 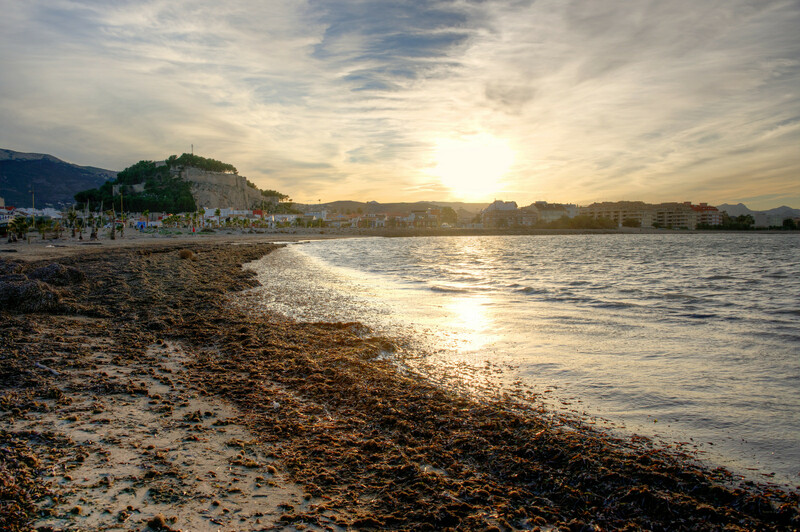 The marina has sandy beaches and a good view of the sea. You can enjoy a good swim or even rent a boat to view the place. If you are lucky you can even see the marine trainees jumping from parachutes into the sea and swimming across. Iglesia Santa Justa is another church in Orihuela with a fantastic architecture. It was built by the involvement of the medieval masons who were great in their jobs. The tower and the doors are quite impressive but the interior is really simple. Beautiful in its simplicity has an effect in its surrounding and is definitely worth a visit. Located at the base of the Building Casa del Paso university, Museo de la Muralla is one of the interesting museums of Orihuela. You get to go through the walls, buildings and houses of the old city. 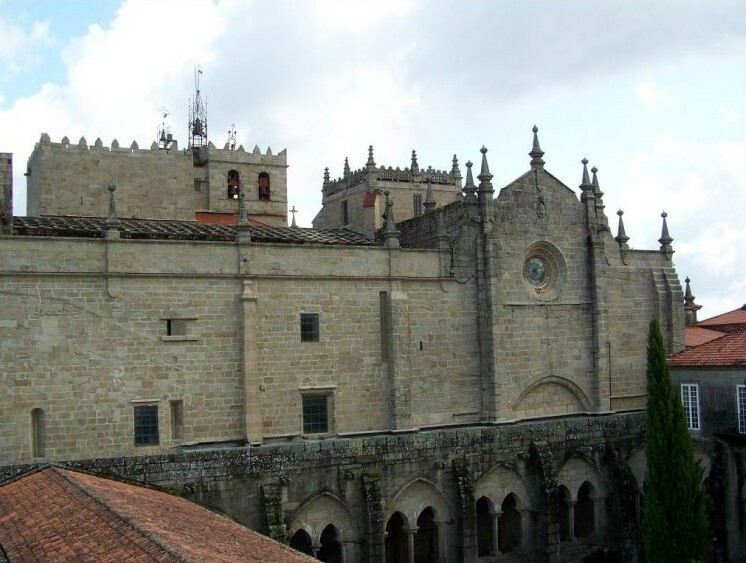 Here you will find the remnants of the history of the 12th century. It is quite amazing to see the Spanish history so close through your eyes. 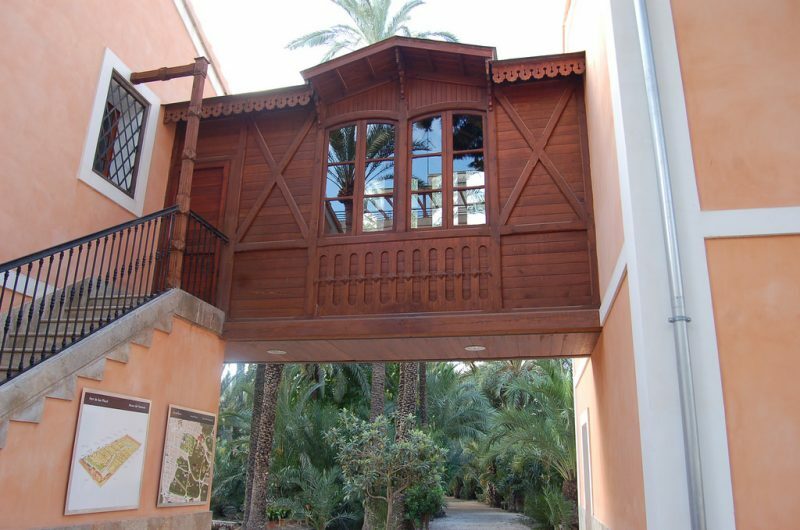 Museo Diocesano de Arte Sacro de Orihuela is one of the best art museums in the Orihuela that you must see. The building itself is a piece of the Spanish art. Along with that, you will find the Spanish ornaments of the gold, silver and other metals pleasant to your eyes. Although the star art in the museum is “The Temptation of Thomas Aquinas” by Velasquez, there are other religious artworks that will catch your eyes. Colegio Diocesano Santo Domingo is one of the spectacular Architectural buildings in Orihuela. It has a great architecture which was built more than 400 years ago. There are paintings and Statue that adds the beauty to the building. And the college chapel is magnificent and not to be missed. The paintings made in the walls and ceilings of the buildings will take you to the time when it was built. A place to chill, Playa Barranco Rubio is one of the good beaches in the area. There are sunbeds, umbrellas, mini-showers in the beach. There are some decent restaurants in the beach to have a good meal. It is a clean and fun place to be. In the seasons, it is filled with the children, families and couples coming in from far place to enjoy their holidays. 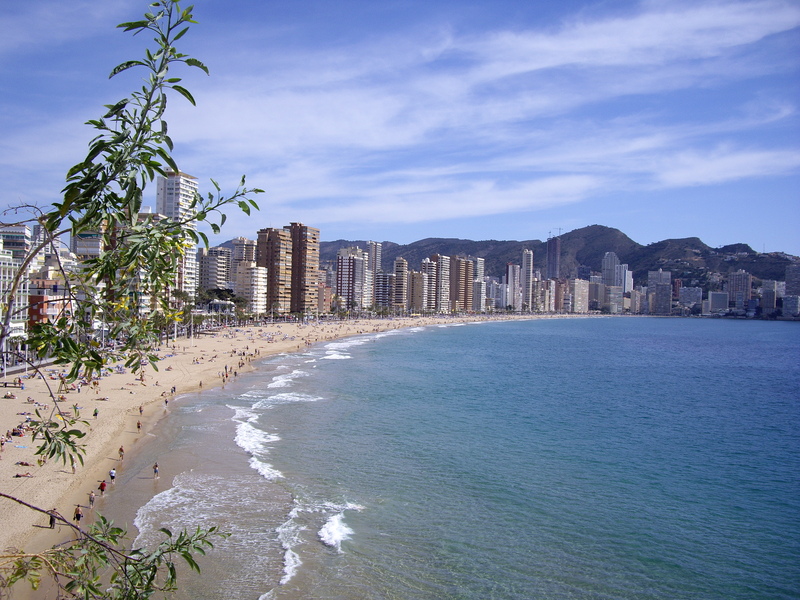 With the sandy beach and a place to relax, it is a place you might consider going if you reach Orihuela. 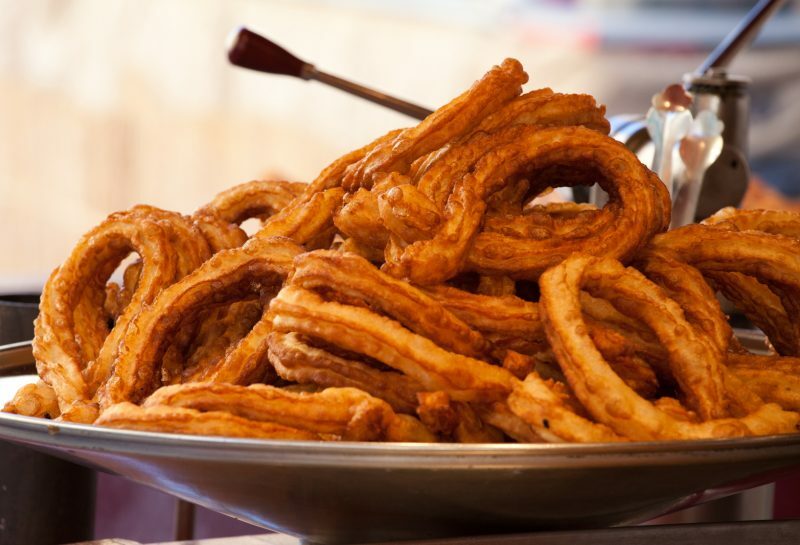 If you are the fan of food and shopping, Medieval Market in Orihuela might be the perfect heaven for you. With shops, small restaurants, and open markets, Mercado Medieval offers different varieties of item for shoppers and the hosts one of the grand festivals of Orihuela. The shops look as if they are from the medieval period and offer everything at very cheap prove. If you are lucky you might run into the carnival and get a fun in bonus, as Mercado Medieval hosts the annual festival in Orihuela. Have a good trip and travel!